Business owners are often required to create pro forma financial statements in order to complete a loan application or investment application. The purpose of this guide is to help answer some of the most frequently asked questions about pro forma financial statements. Financial projections are built on a set of assumptions, and can be built from scratch for a startup company. Pro Forma financial statements on the other hand are based on your current financial statements, and then are changed based on one event. For example, your pro forma statements might explore what your business financials would look like if you secured a new loan, or how they might change if you received investment. Financial projections on the other hand would include assumptions about sales, financing, and expenses as a whole. Traditionally, business owners search for spreadsheet templates online and create a set of pro forma financial statements based on those templates. The problem with spreadsheet templates is that the formatting is limited, the templates can be overwhelming, the spreadsheet is not interactive. ProjectionHub is an alternative to the traditional spreadsheet template. You can easily create pro forma statements without using Excel. Simply fill out your sales and expense data, and then download a completed Excel file with correctly formatted financial projections for your business. 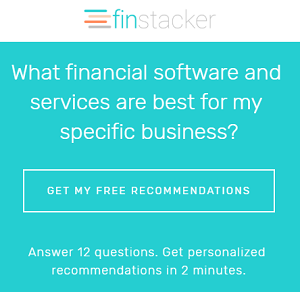 Do Startups Need Pro Forma Financials?